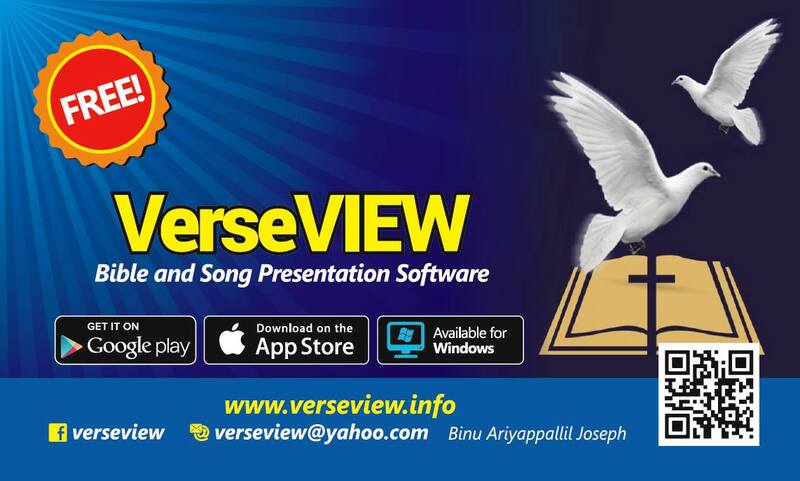 Thank you for your interest in VerseVIEW. 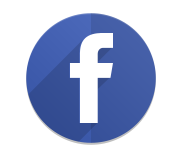 Please email verseview@yahoo.com if you like to see new features or if you need help installing VerseVIEW on your computer, Android device or iPhone. Please help promote VerseVIEW to your friends and family. If your church or ministry is using VerseVIEW, could you please email a picture of VerseVIEW in use with your church/ministry name and city. Also, please rate the iOS and Android apps on the app store. 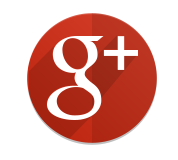 On the VerseVIEW Facebook and Google+ page, invite your friends to join VerseVIEW on Facebook and Google+.